Is transference-focused therapy right for you? Transference-focused therapy for borderline personality disorder (BPD) is a psychotherapy that focuses on using your relationship with your therapist to change how you relate to people in the world. Transference is the theoretical process by which emotions are transferred from one person to another. Transference is a key concept in psychodynamic psychotherapies. In these types of therapies, it is presumed that your feelings about important people in your life, such as your parents or siblings, are transferred onto the therapist. You then come to feel about and react to the therapist as you would to these important figures in their lives. It is believed that through transference, the therapist can see how you interact with people and the therapist uses this information to help you build healthier relationships. Therapists who practice transference focused therapy for BPD believe that the key cause of BPD is related to dysfunctional relationships in childhood that continue to impact adolescent and adult relationship functioning. The theory is that through interactions with our caregivers in early childhood, we develop a sense of self as well as mental representations of others. If something goes wrong during this development, we may have difficulty forming a solid sense of self or have problems in how we relate to other people. Because there is evidence that childhood maltreatment or early loss of caregivers is associated with increased risk of BPD and because the ​symptoms of BPD include significant problems in relationships and instability in sense of self, some experts have proposed that BPD needs to be treated by building healthier relationships through the use of transference. In transference focused therapy for BPD, the focus is on the interaction between you and the therapist. The therapist rarely gives advice or instructs you on what to do. Instead, the therapist will likely ask you many questions and help you explore your reactions during sessions. In transference focused therapy, an emphasis is placed on the current moment rather than the past. Instead of talking about how you related to your caregivers, you will spend more time talking about how you are relating to your therapist. The therapist also tends to remain neutral in this type of therapy and will avoid giving his opinion and is unavailable outside the therapy session except during emergencies. Preliminary research supports the use of transference focused therapy for BPD. A randomized controlled study, one of the most rigorous forms of research, demonstrated that transference-focused therapy was equivalent to dialectical behavior therapy (DBT) in reducing some of the symptoms of BPD, such as thoughts of suicide, and was better than DBT in reducing other symptoms like impulsive behaviors or anger. While this is promising preliminary support for the effectiveness of this treatment, it is important to note a major limitation of this study: Patients in the transference-focused therapy group received more individual psychotherapy than those in the DBT condition. While it is possible that transference-focused therapy is as good if not better than DBT at reducing symptoms of BPD, it is also possible that the improvements were due to the patients receiving more therapy. More research is needed to examine the success of this treatment. 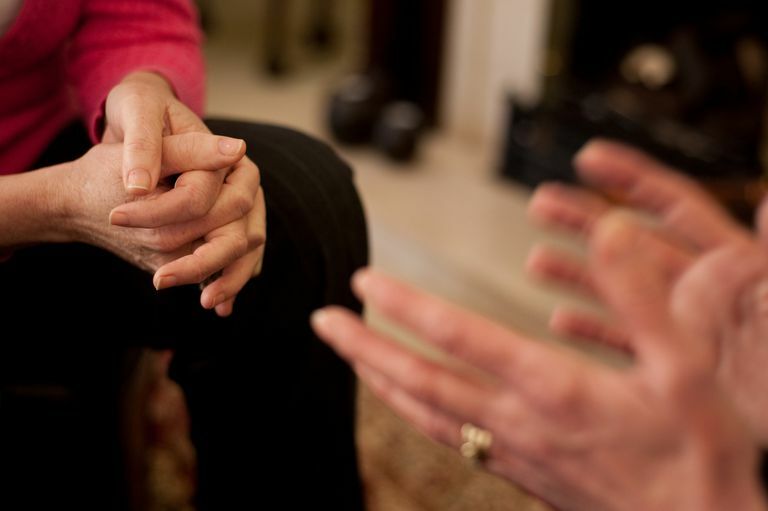 While more studies are being done, you may consider talking to your therapist about whether or not transference-focused therapy might work for you. He will talk you through the benefits and drawbacks of this kind of therapy and can give you a recommendation based on your unique situation. Clarkin JF, Levy KN, Lenzenweger MF, & Kernberg OF. “Evaluating Three Treatments for Borderline Personality Disorder: A Multiwave Study.” American Journal of Psychiatry, 164:922-928, 2007. Yeomans FE, Clarkin JF & Kernberg OF. A Primer of Transference Focused Psychotherapy for the Borderline Patient. Jason Aronson, 2002. Is There a Cure for Borderline Personality Disorder?